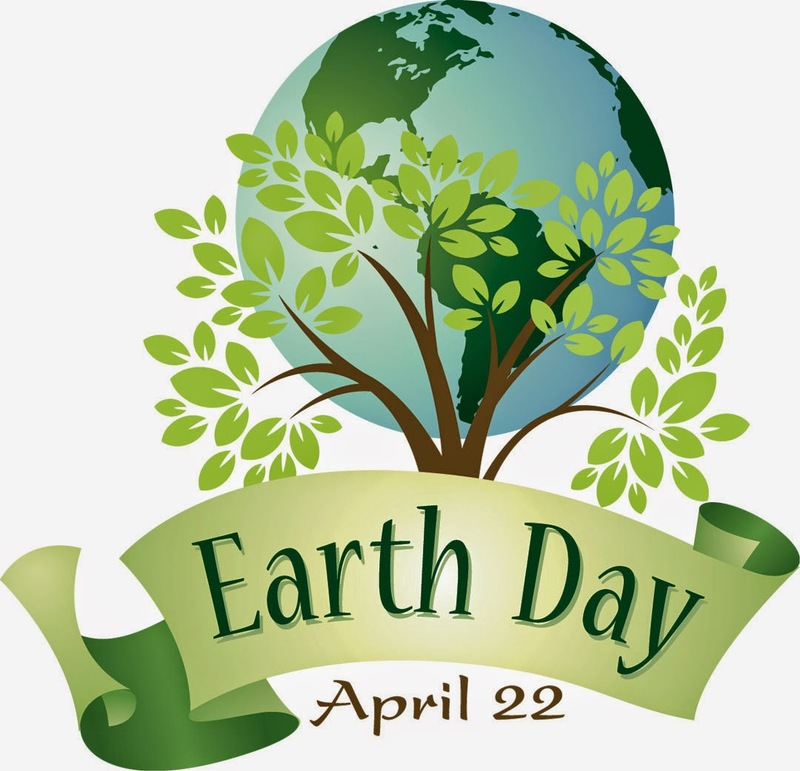 Tomorrow is Earth Day. Can you commit to make 1 or maybe even 2 changes in your household to becoming less wasteful? Even small changes make a huge difference.